Lead Your Organization to Compliance. When it comes to compliance, you’re never really done. Your compliance program should continually evolve and so should you. There’s always more to learn and ways to improve and it’s crucial for you to be well-rounded if you want to be exceptional, maintain compliance, and climb the ranks. 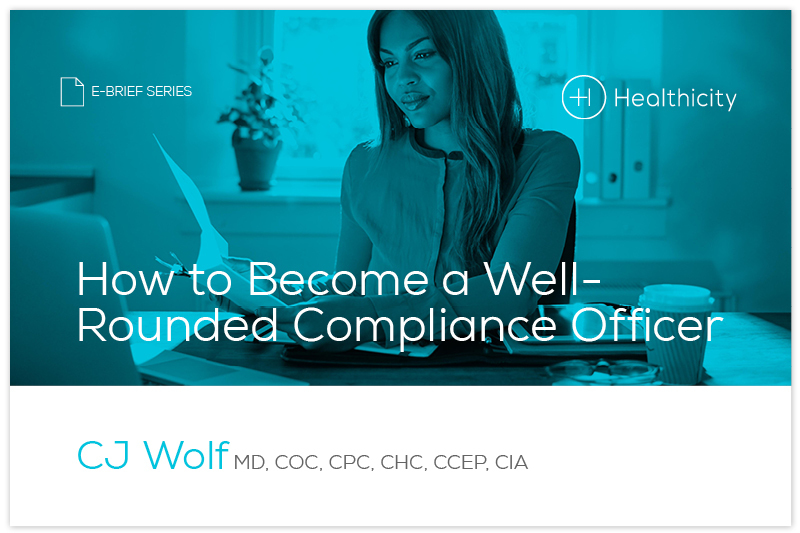 A well-rounded compliance officer is ready for anything. They understand the ins-and-outs of their organization and every moving part within it. They’re stealthy, they know the rules and regulations like the back of their own hand. Remember, knowledge is power and the more you know the better you can lead your organization on a path to effective compliance.